Royalty Free Images for Commercial Use | We Brand. Work with free stock images & vectors. 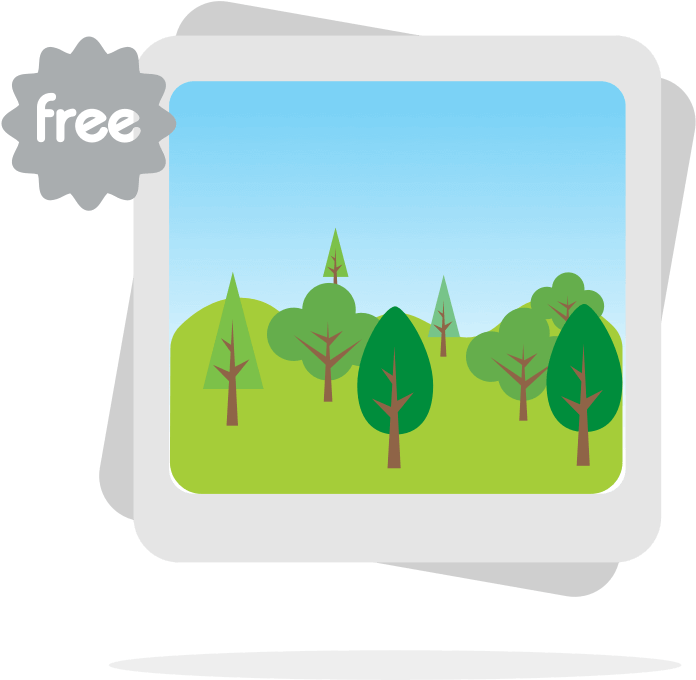 Get access to millions royalty free images for commercial use. There is no need to worry about usage rights. All images are released under the Creative Commons CC0 license , which means you can copy, modify, distribute, and use the images for any purpose, including commercial. You don’t have to request for permission or to pay attribution. Say good-bye to scouring multiple stock libraries , paying for the best images and uploading them to your editing platform. 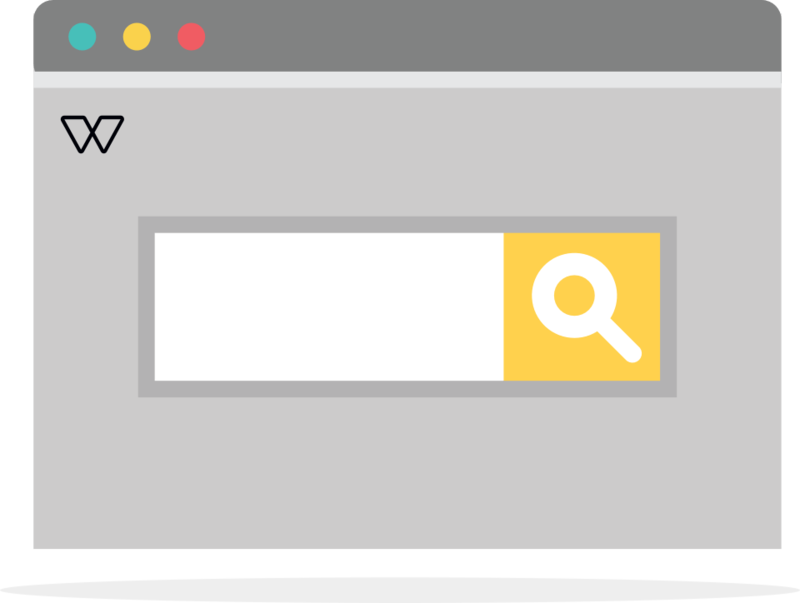 Search directly from We Brand using any key word and find the highest quality royalty free images to customise your campaigns. 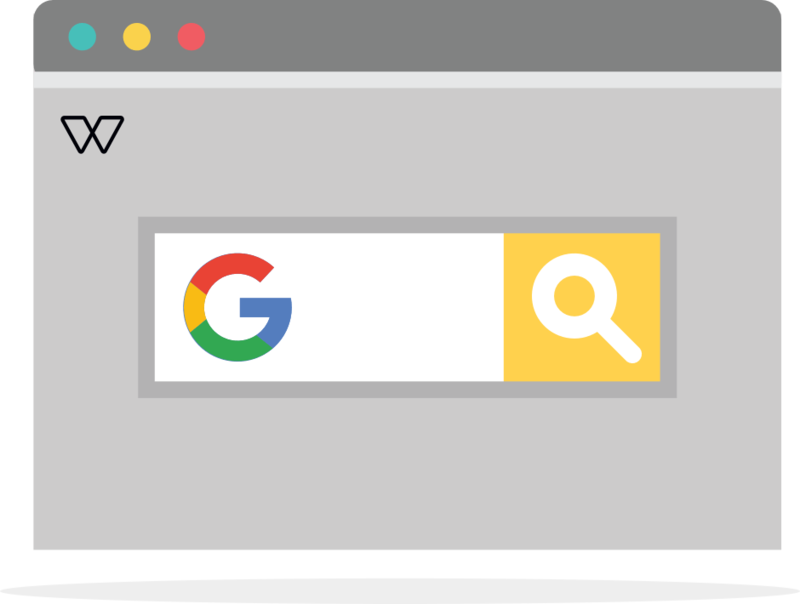 Simply search for publicly available images on Google*. This feature is perfect for when you want to quickly include company images that have already been published online, or for social media campaigns that require public images. 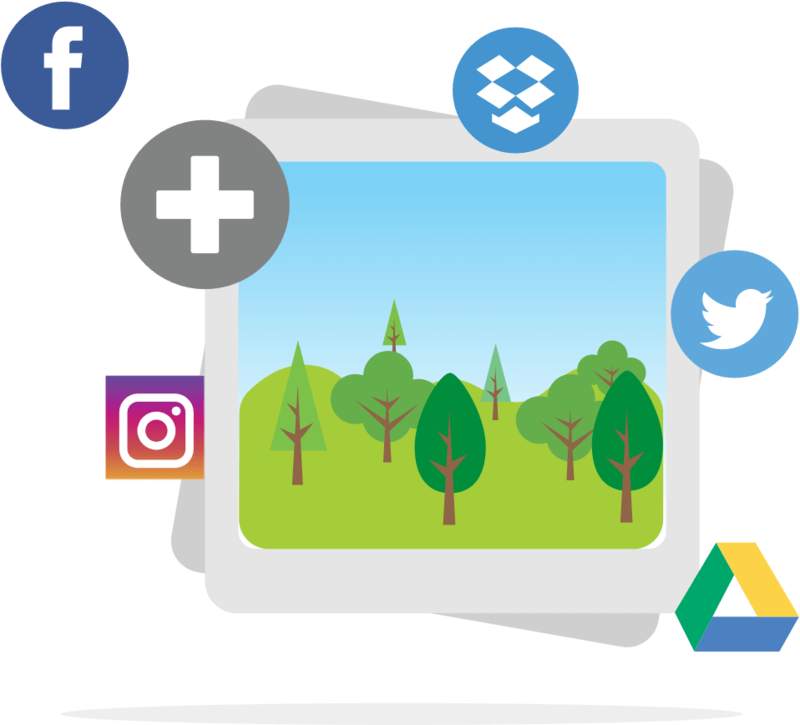 Images can easily be imported directly to the editor from all social media channels and cloud drives, including Facebook, Instagram, Google+, Flickr, Dropbox and Google Drive. Access images from your company or private pages/accounts as required. 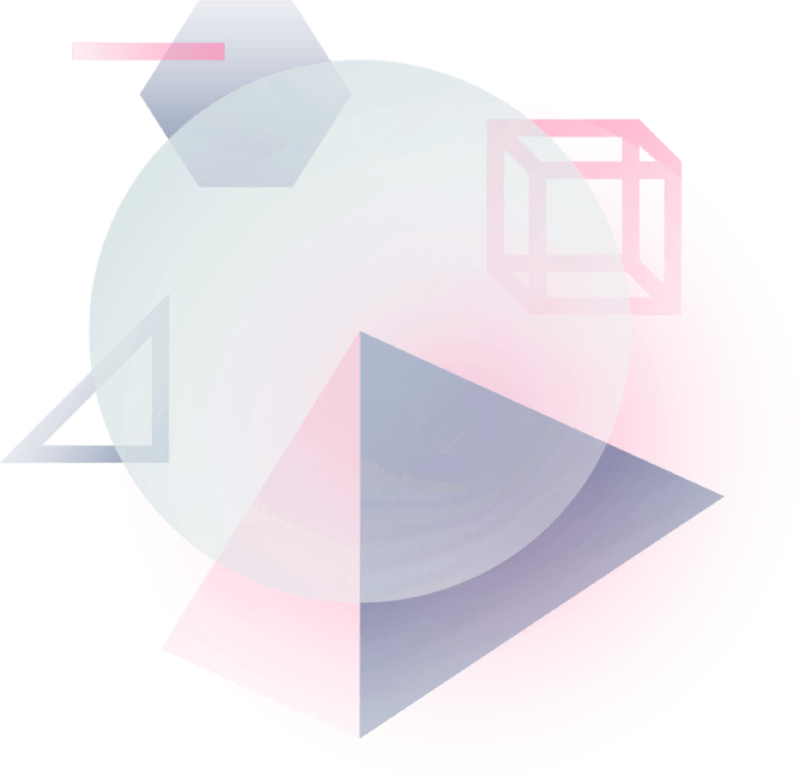 Search through our collection of free vectors, illustrations and shapes to enhance your artwork. Use embellishments, borders, arrows, infographics and professionally designed stickers that will not lose its quality no matter what size you make them.